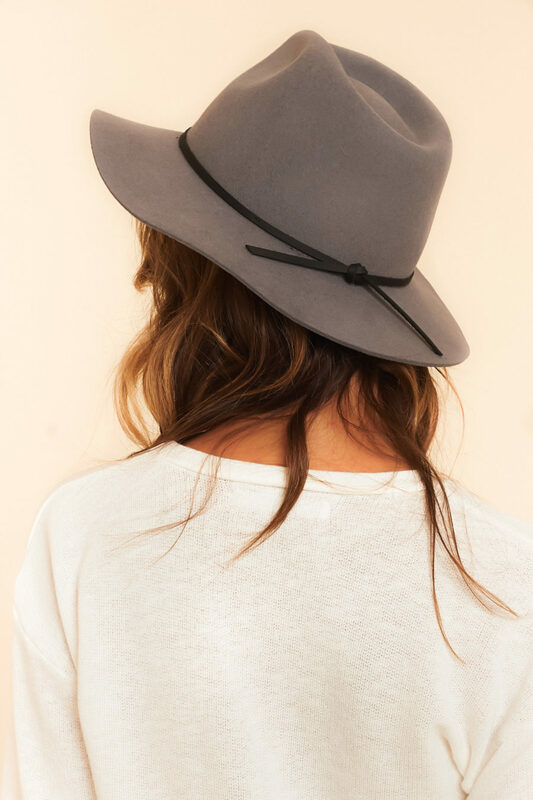 We are obsessed with these cute, trendy, amazing hats! They are the perfect accessory to add to your outfit to make it unique and stylish. 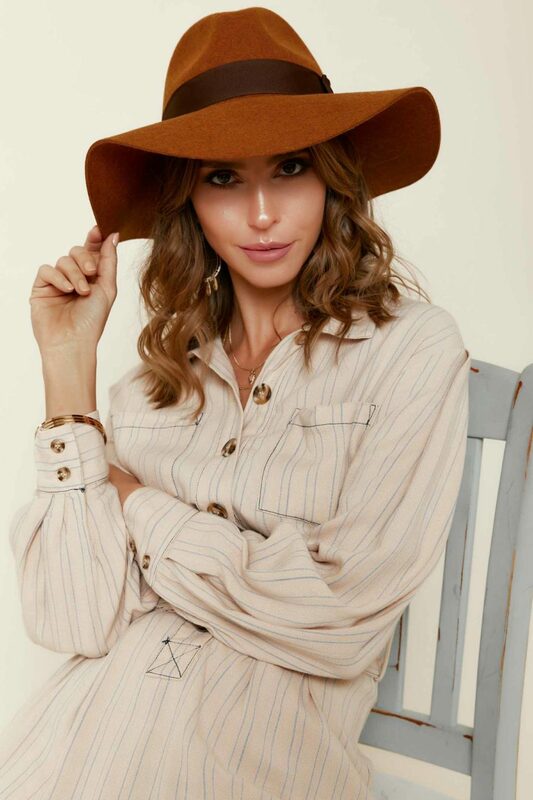 From the boho wide brimmed felt hats that are so cute for the fall, to the classic fiddler hats that are perfect for winter, to the wide brimmed floppy straw hats that we’ll be wearing all summer long, we’ve got the hats you need for all seasons. 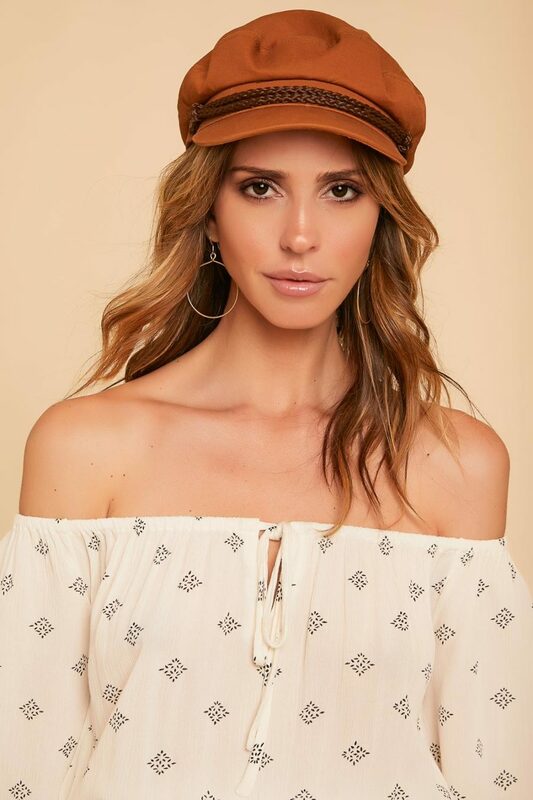 Our hats come in a variety of colors and styles, so you can find something for everyone outfit. 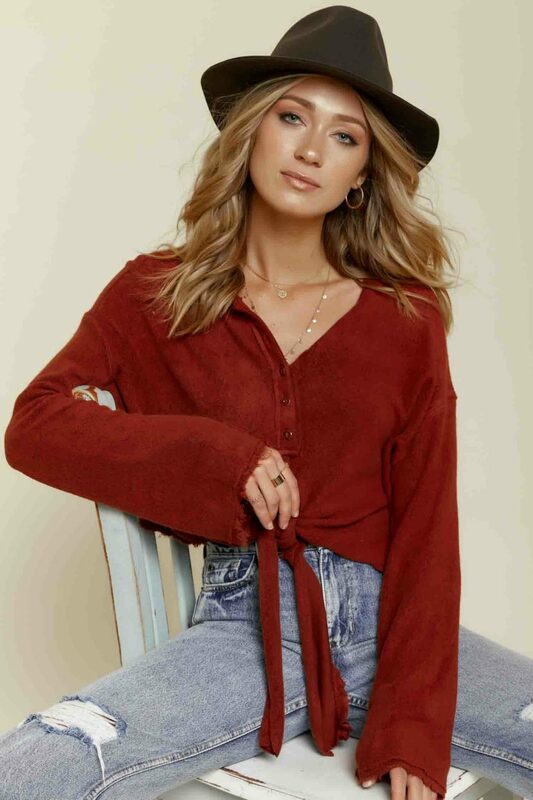 If your style is trendy, boho, or classic chic, you’ll be sure to find a hat that you love and will look perfect for all occasions and all seasons! 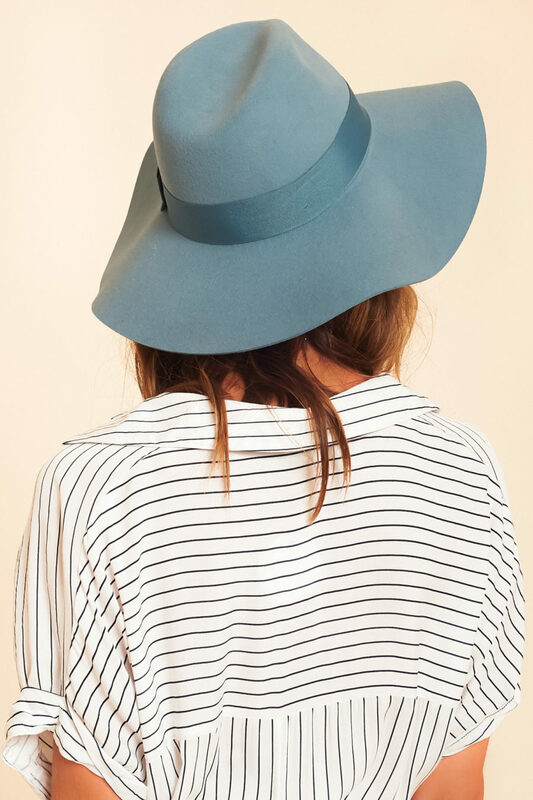 We love how versatile and trendy these hats are, and we know you’ll love them too! 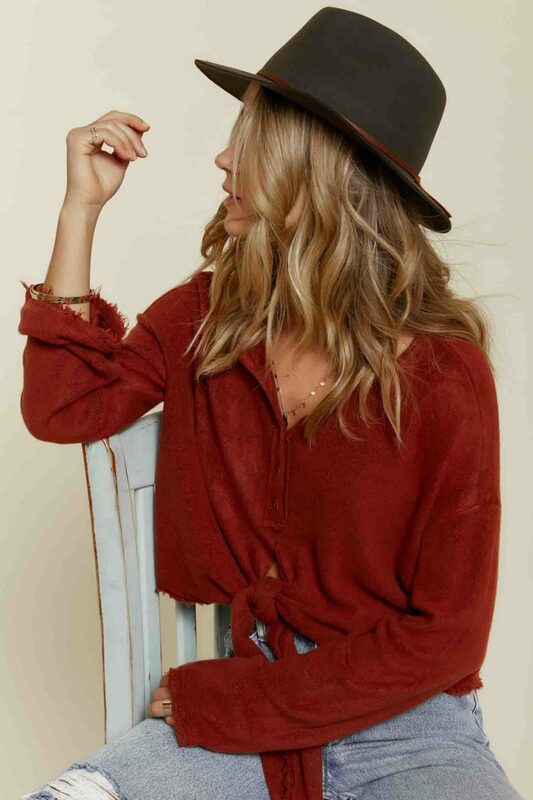 Shop hats here!